Dental implants are the easiest and most effective way to replace teeth	which have been lost due to decay or trauma. Implants are placed surgically	into the lower or upper jaw to anchor a replacement tooth. At Premier	Dental Care, our Henderson dentist can use implants to replace one, several,	or many missing teeth. We also feature a wide variety of	specials and discounts, such as up to	$2,300 off implants! 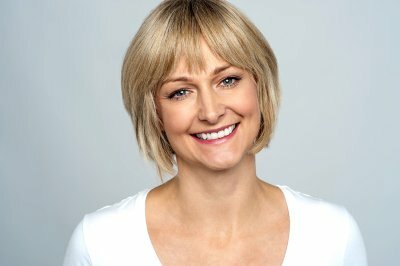 Implants can take some time to fit and place, but they are worth the wait	as they provide incredible benefits. Please	call us at (702) 565-0000 if you would like to make an appointment with our Henderson	dentist. We always offer same day treatment options for all of our patients!